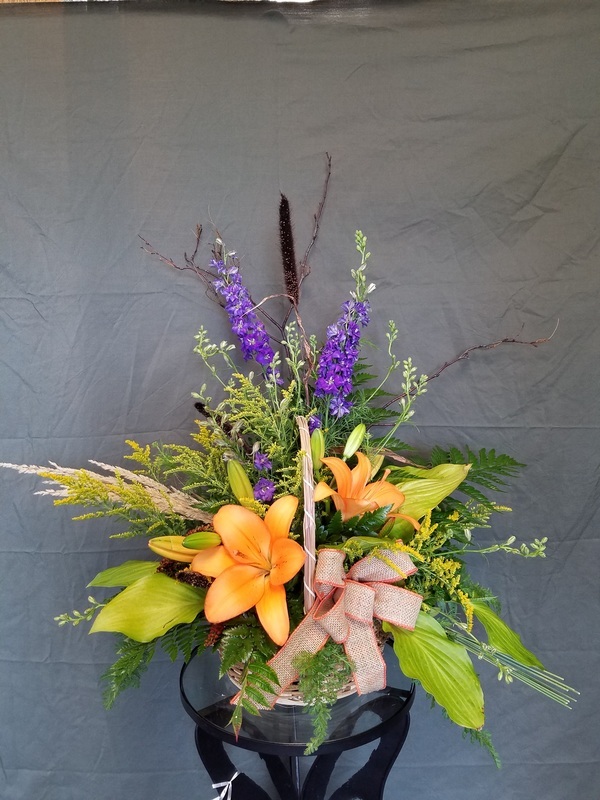 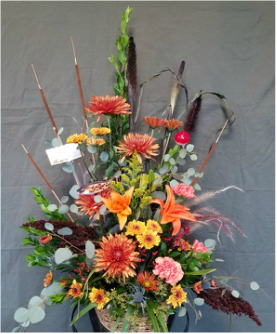 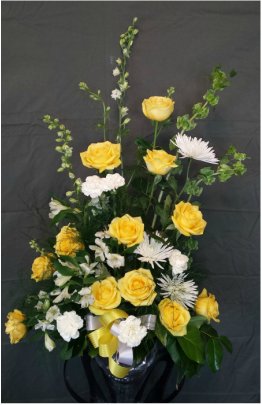 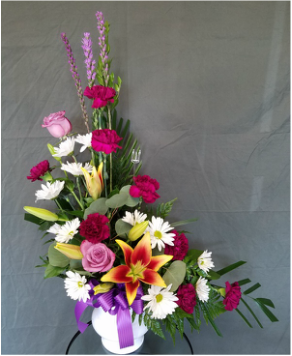 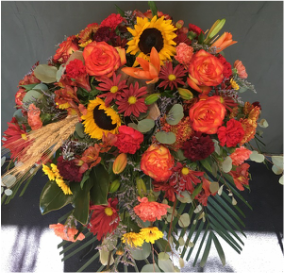 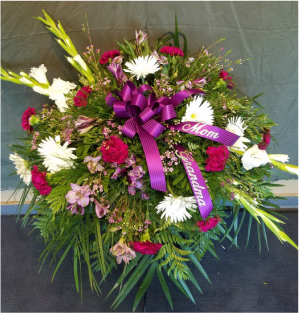 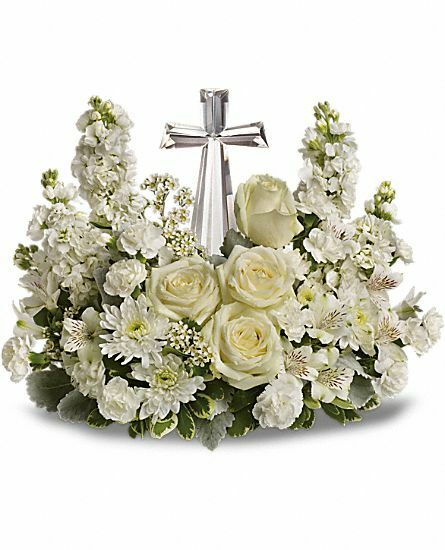 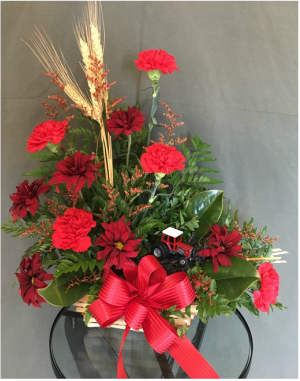 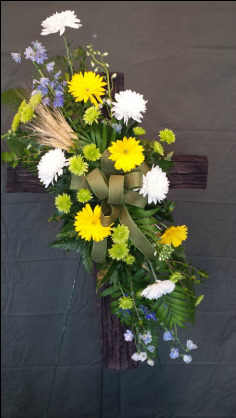 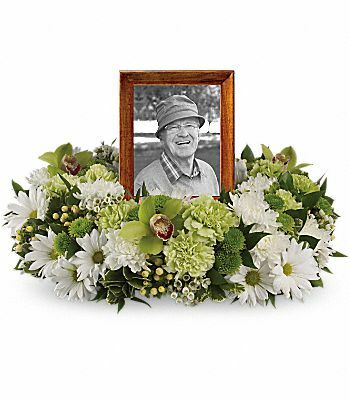 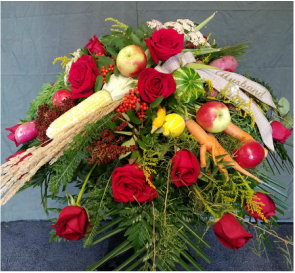 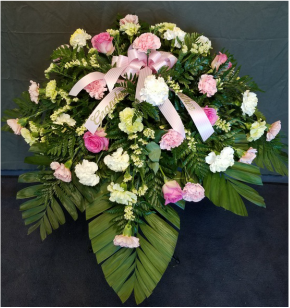 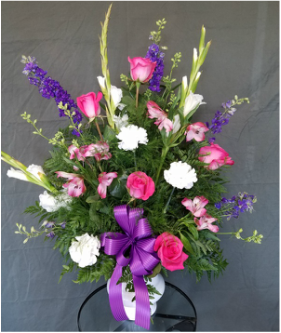 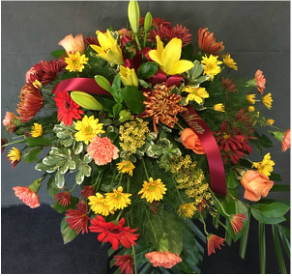 Our design team at Grafton Floral will work with you and your loved ones to design and create a beautiful memorabilia of floral arrangements and sprays to remember someone special you have lost. 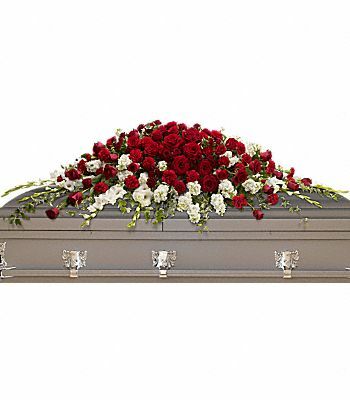 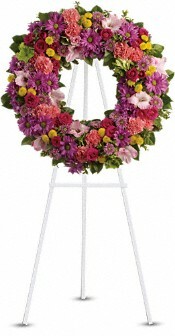 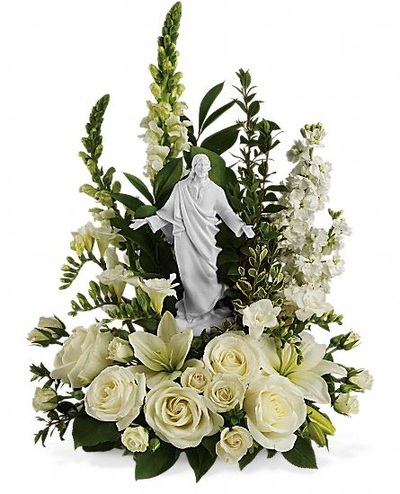 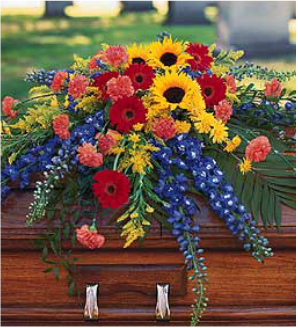 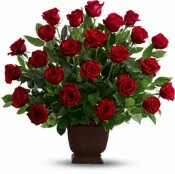 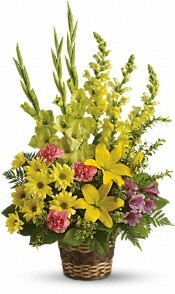 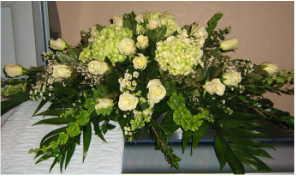 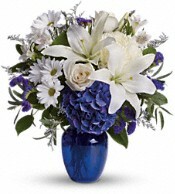 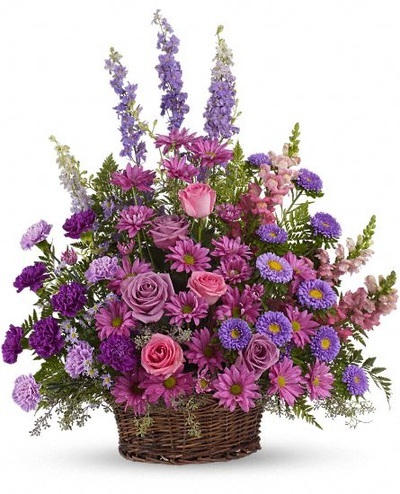 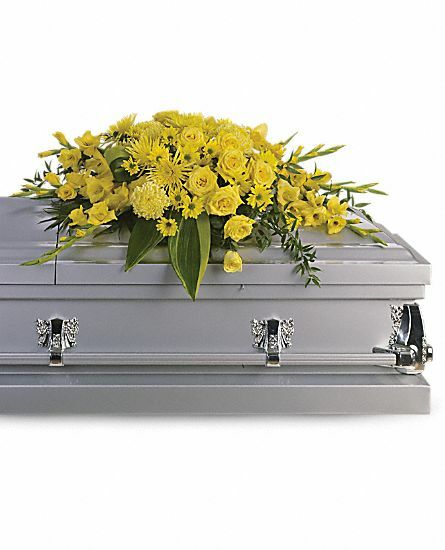 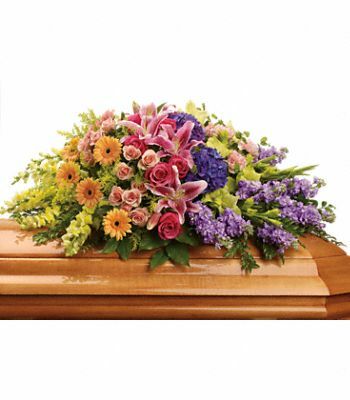 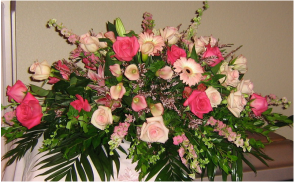 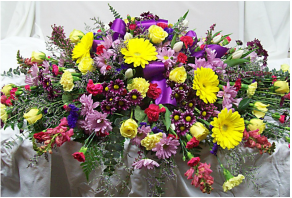 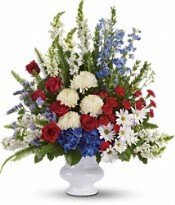 We will spend personal time with friends or family who decide to send flowers to a service. 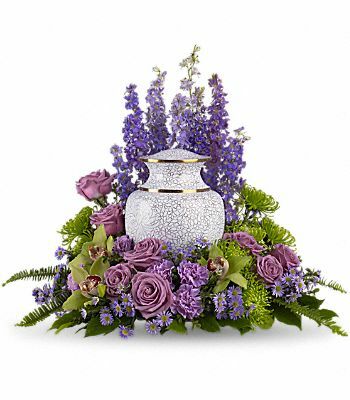 Feel free to bring in any personal items that you would like to incorporate into an arrangement.